for $344,900 with 3 bedrooms and 2 full baths, 1 half bath. This 1,440 square foot home was built in 2015 on a lot size of 0.12 Acre(s). Built in 2015, It does not get any cuter than this custom home located in the heart of Port Royal. 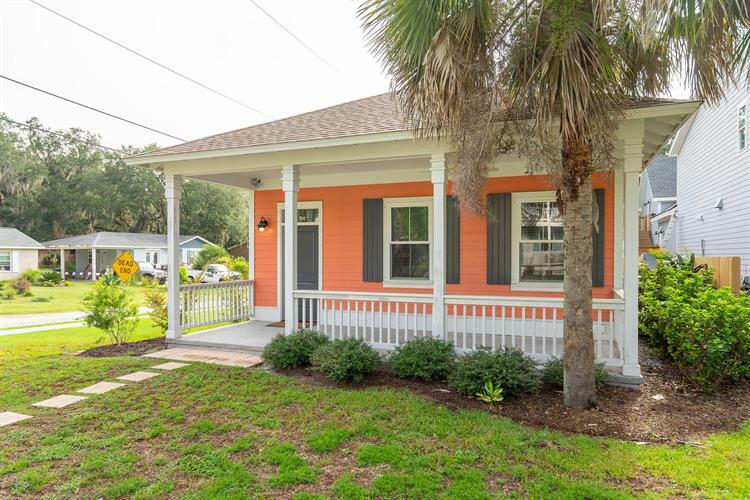 This three bedroom/ 2.5 bath home offers a warm, cozy setting that many love! The 10' ceilings give the feel of an even larger space. Wheel chair friendly and extremely energy efficient with 6'' walls and a closed cell foam insulation on the roof! 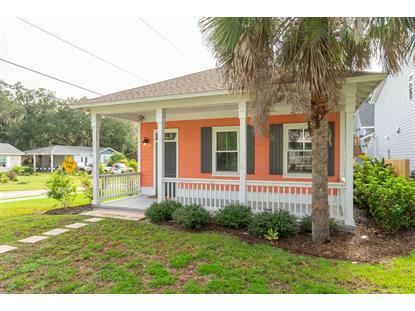 Location is key with this property- minutes to the gates at Parris Island or the Naval Hospital. Right around the corner from shops, restaurants, the sands and much more and just a block away from all of the amazing festivals that Port Royal offers! Beautiful, clean and move in ready- this home is ready for its new owners!! Listing data provided courtesy of the Beaufort County Multiple Listing Service, Inc.